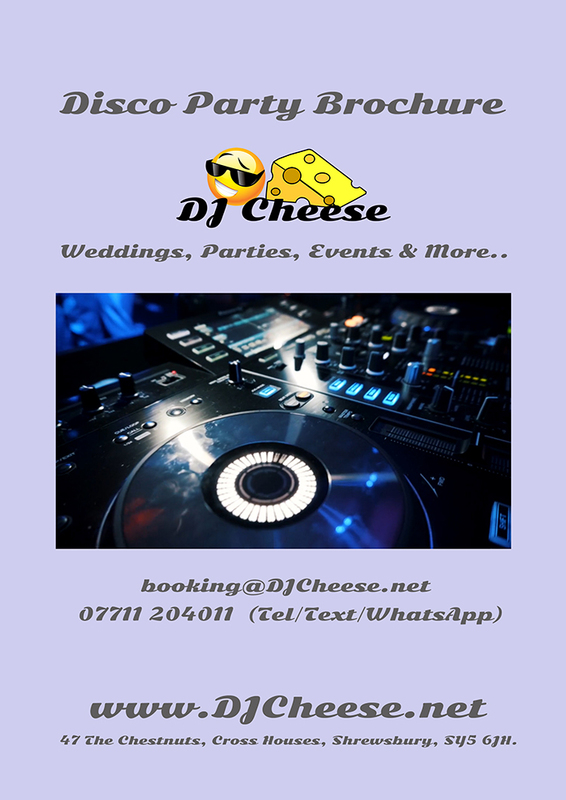 Having been at a Christmas Party at The Lion Hotel which was a great night, made by the entertainment and atmosphere created by DJ Cheese, I managed to book DJ Cheese for another event at the start of January. The set up and sound is fantastic, he asks questions and listens to what you want from the DJ. 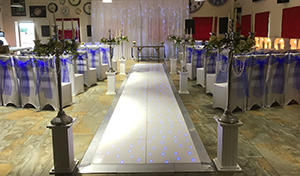 As a result, it was a thoroughly enjoyable night enjoyed by all who attended! 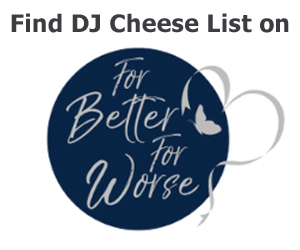 Thank you DJ Cheese. 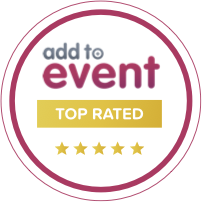 I have had lots of positive feedback from the night and we are still laughing at work about the entertainment at the Christmas Party! The above image is a screen shot of the review.